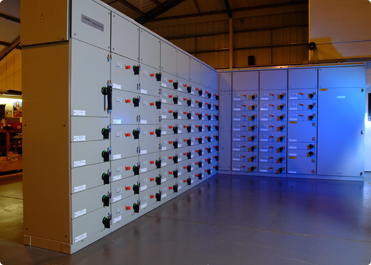 HC Controls Ltd. design, build and test Motor Control Centres (MCCs) for many types of industries. Conforming to BS EN 61439-1 all forms of separation up to form 4 type 7 can be configured. Standard designs are certified from 400A to 6300A with a fault level of up to 100kA/3sec.